The AuSB consists of 7 members comprising a Chairman appointed by the Government of Nepal from Fellow Chartered Accountants(FCA) and other members are representative of Ministry of Finance(MoF), representative of Office of the Auditor General(OAG), Three Chartered Accountants and One Registered Auditor nominated by the Government of Nepal on the recommendation of Institute of Chartered Accountants of Nepal(ICAN). Professional Qualification: Chartered Accountancy from ICAI in May 1987. Professional Experience: He is the founder and managing partner of BRS Neupane & Co. He has over 31 years of experience in assisting clients in a wide range of assignments in the areas of Accounting, Auditing, Due Diligence, Special Financial Review, Capital Markets, Financial Management,Restructuring, Management and Strategic Consulting, Taxation and Regulatory Compliance. He has worked with leading organizations such as the World Bank, Asian Development Bank, Nepal Rastra Bank, DANIDA, DFID, OXFAM, HEIFER, Family Health International, ICIMOD, UNCDF, UNFPA, UNDP, UNICEF, UNHCR, USAID, and many other international development organizations. During his professional career, he has worked in Nepal, Bangladesh, Bhutan, India and SriLanka. His experience ranges in providing professional services to large national and multinational clients in Banking and Finance, Consumer Goods, Manufacturing, Energy, Hospitality, Health Care, Insurance, Media, Aviation and Telecommunications Industries. He has been a member of the Accounting Standard Board (ASB) and council member of The Institute of Chartered Accountants of Nepal (ICAN)in the past and also was a member of different Committees of ASB and ICAN. Professional Experience: Government Auditing experience for 24 years and currently working as a capacity of Assistant Auditor General at office of the Auditor General of Nepal. Academic Qualification: B.COM (TU) in 1996. Professional Qualification: Chartered Accountancy from ICAI in 2003. 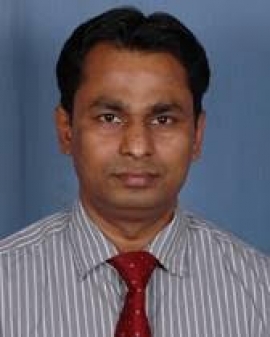 Professional Experience: Mr. T. N. Acharya is a fellow Chartered Accountant with more than 15 years of experience in audit, consultancy service and preparation of financial feasibilities of hydro power projects. 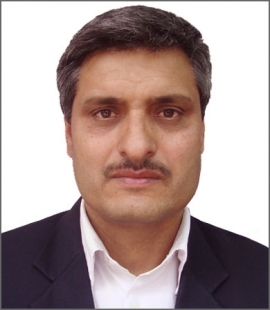 He is actively involved in development of various hydro powers in the form of investor and consultant for the past decade. 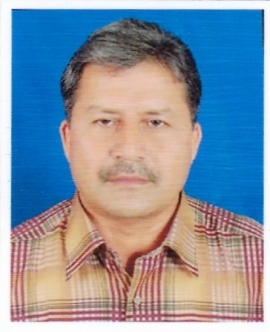 He is actively involved as financial consultant of various Hydropower companies on behalf of Banks also. Academic Qualification: B.Com. (Bachelor in Commerce) with major subject of Accountance from Public Youth Campus – Tribhuwan University, Kathmandu, Nepal. Passed Year 1995. Professional Qualification: Chartered Accountancy from ICAI in 1998. 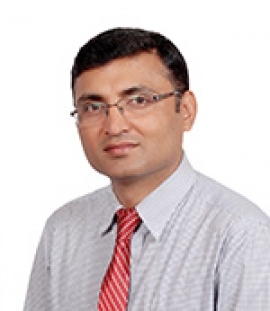 Professional Experience: He has served as Executive Director in The Institute of Chartered Accountants of Nepal since April 2009 for eight years. 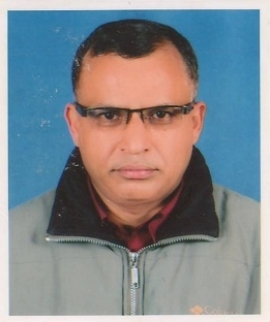 He has worked as an Accounts Manager in Impregilo S.p.A Nepal, Kali Gandaki “A” Hydroelectric Project since March 1998 to April 2000, as an Assistant General Manager (Administration and Finance) in M/S United Insurance Co. (Nepal) Ltd & since April 2000 to May 2002, as Director (Corporate Services Department) in Nepal Tourism Board from April 2004 to March 2009. 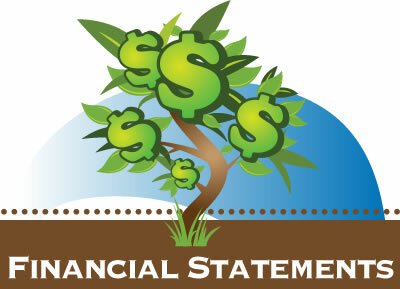 Professional Experience: Over 12 years of professional experience in accounting, auditing, taxation and financial advisory services in various nature of organizations including donor funded projects executed by the international agencies, government agencies, international and local non-governmental organizations. This site as been visited 112739 times since August, 2014.